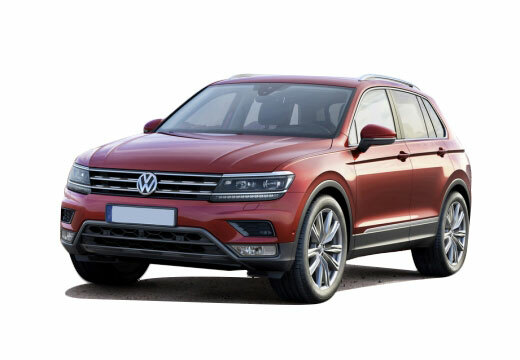 The Volkswagen TIGUAN is a five-door compact crossover vehicle (CUV). The Volkswagen TIGUAN first manufactured by German automaker Volkswagen in 2007, and currently on its second generation. The Euro NCAP gave the Volkswagen TIGUAN a five-star safety rating. Immediately noticed how much quieter the tyres are than the Bridgstone's that were on before. The car feels more positive on the road compared to the original Continental Tyres, not tried in the wet yet, but can't be worse than the originals. They seem to be performing well. I will put the same on the front when they are required. Can't detect a noticeable difference but then they are identical tyres to the ones they replaced.